Savagin is for people who are searching for extraordinary vitality. 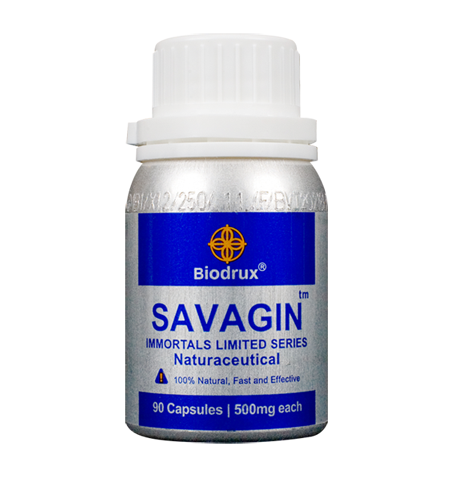 Savagin is also for people experiencing sulfur deficiency disorders. Savagin is 100% safe for people with sulfur allergies. As you age, you slowly lose your vitality, virility, and the immunity of your youth. Your body's peak level of vitality and power hits in its 20s. In your 20s the programming of your DNA enables your internal organs, hormones, and entire endocrine system to plateau at its highest peak. After this it begins an accelerating decline in your power and stamina. You can slow this process down, by paying careful attention to your nutrition, exercise, and environmental toxins, you can slow this process. On the other hand, reversing this declining slope a much deeper level of reinforcement is required. Amongst biochemists sulfur is known as the mineral of both beauty and cellular immortality. Sulfur is found in keratin which keeps your hair, fingernails, and skin strong and young. Without sulfur you cannot produce collagen. Collagen is the substance many of us pay exorbitant prices to inject into our face. Sulfur enables the production of collagen that keeps your skin elastic and taut. 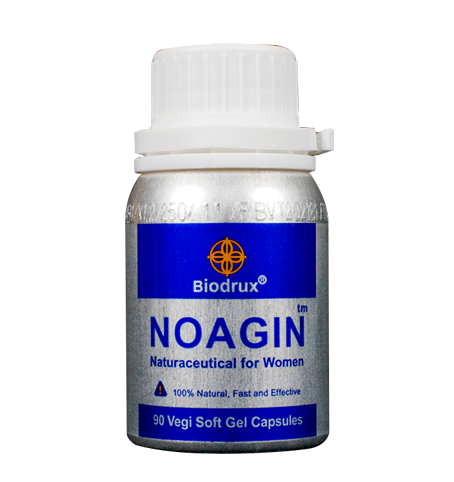 It keeps your skin and internal organs from sagging. 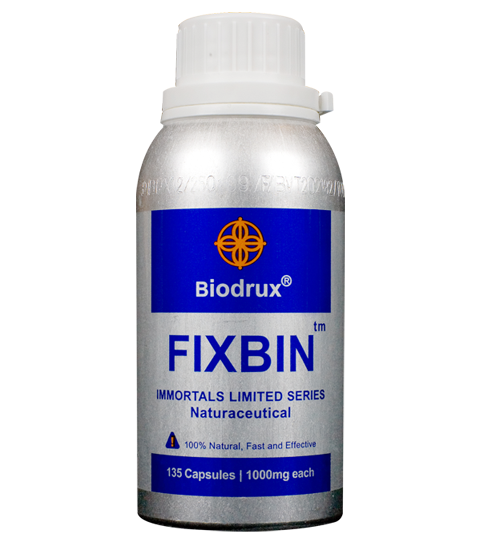 Collagen also accelerates the healing of damaged skin from serious cuts and burns. Sulfur also plays a key role in cellular respiration. Without sulfur cells begin to lose their ability to utilize oxygen, which leads to the rapid degeneration of the internal organs, nervous system, and brain. Sulfur is vital to maximize your ability to cleanse and detox. Detoxification, especially through the process of delivering sulfur to your liver and kidneys, allows you to feel renewed. This comes from the stripping away of toxic dead weight. Many can feel this through a single soak in a sulfur rich natural hot spring. Sulfur has many anti-aging properties as well. 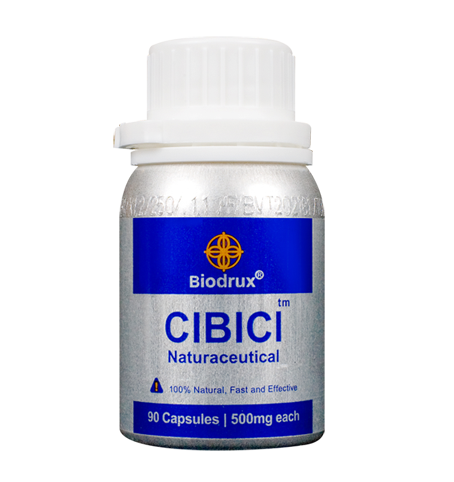 It helps relieve the symptoms associated with age related conditions, such as arthritis and cancer. Sulfur has been used to relieve skin conditions, such as eczema, psoriasis, diaper rash, hemorrhoids, dry scalp and acne. Countless ointments, creams, lotions and other types of skin care products contain sulfur. Despite all the benefits of sulfur, sulfur is extremely difficult to make safe and bioavailable. When something is bioavailable it means that it is absorbed or usable in your body. Eating roasted sulfur is believed to give immortality in ancient Asian and Celtic cultures. If the preparation is not perfect it proves deadly. Only certain species of garlic can be used as a safe and bioavailable delivery mechanism. Specially grown Red Garlic contains thousands of times more safe and bioavailable sulfur than any other natural delivery mechanism. Allergic reactions are very common to things containing sulfides, including red wine and shell fish. Bioavailable sulfur, such as that contained in Savagin, does not irritate like these sulfides do when ingested. It is also completely safe for people who are allergic to sulfur. Symptoms of sulfur deficiency include skin problems and disorders, muscle pain, nerve disorders, circulatory issues, arthritis, inflammation, damages resulting from free radicals, stress, infection, constipation and wrinkles.